It’s been a while since we have had the chance to take a good, look analysis of a vaporizer. We sat down and gave the new Vie Vaporizer a spin and are pleased to report that it blends together a good amount of functions with a small price tag. The product has a real-time monitor that is set up to properly modify the temperature in the chamber, making sure that vapor – not smoke – is the only thing that one will receive when they take a drag from the device. There is nothing in the way of popcorn flavors that will occur when one uses the Vie, no matter how dry or damp the stuff that one puts in the product may ultimately be. There is a strong battery in the Vie, as well; we were able to go through a number of sessions before we had to place it back on the hook for a few hours. The capsule technology that is used here is an interesting change up from the norm. The ability just to throw away the capsule the second that one finishes up their session is a major sigh of relief for those individuals that are living in states where possession of marijuana is still illegal. Furthermore, the cleaning process is halved (or more) when one considers that only the outside and a few interior parts could stand with a scrubbing on a regular basis. 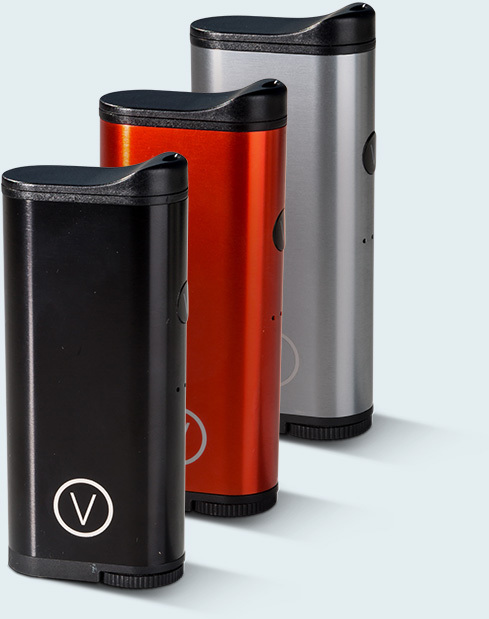 For those looking for an introductory vaporizer or those veteran vapers that want something that could just stay in a bug out bag or set of camping gear, the Vie Vaporizer is the device for you. The Vie Vaporizer is available from a number of online retailers for a hair under $100. Let us know what you thought about the product below.